We can supply Nice Multi Strand Dyed Colorful Freshwater Pearl Wrap Bangle Bracelet with comparable price. 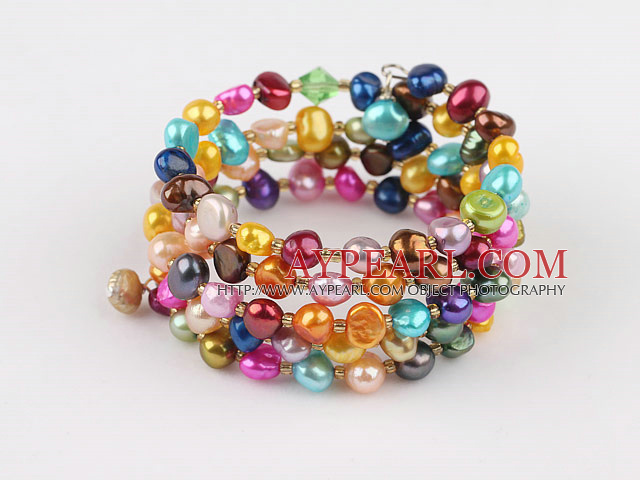 Welcome to wholesale Nice Multi Strand Dyed Colorful Freshwater Pearl Wrap Bangle Bracelet from Aypearl.com!!! See other " Nice " items. See other " Dyed " items. See other " Colorful " items.